Energy On - Get safety to the top…not so difficult with us! NOT SO DIFFICULT WITH US! We operate both in Italy and abroad. 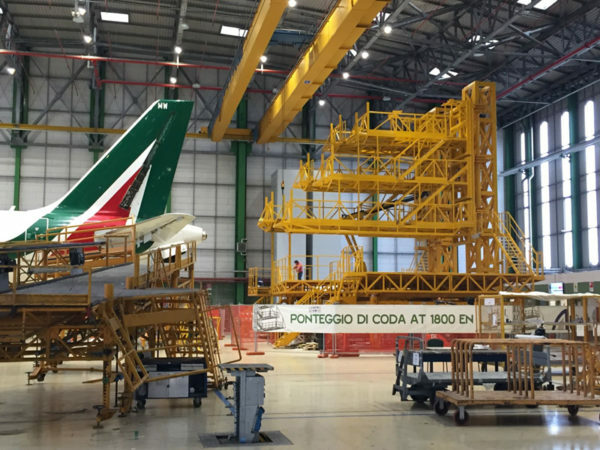 We design and manufacture a wide range of elevating work platforms on columns, hoists for construction, manufacturing and maintenance equipment for civil and military aircrafts. Energy On srl is able to meet any specific demands and offers customized solutions for the design and construction of special systems. 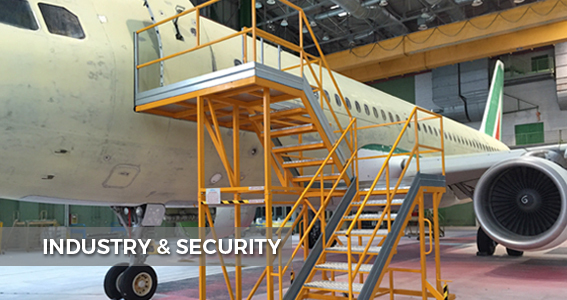 We offer safe and innovative solutions that can meet any need by designing, manufacturing and installing high quality products and built in accordance with current international safety standards. Our customer service is a fast and efficient service dedicated to the rental and after sales of our products. Energy On srl designs and produces high quality products and, on request, “tailor made” for every need. 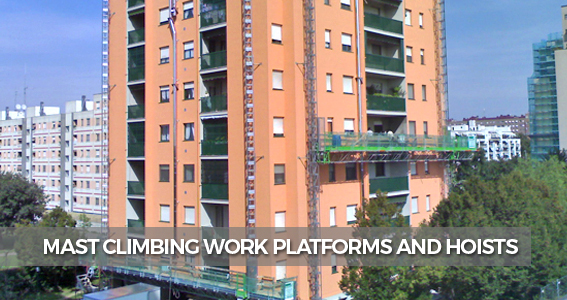 We operate both in Italy and abroad to equipment and machinery for the construction and industrial sectors. Thanks to our large fleet of vehicles and immediate availability, we are able to provide solutions for any need. Our specialized technicians will be available to our customers to provide them timely and efficient support . Contact the technical support at the number: +39 334 3277019 or click here to submit a request. 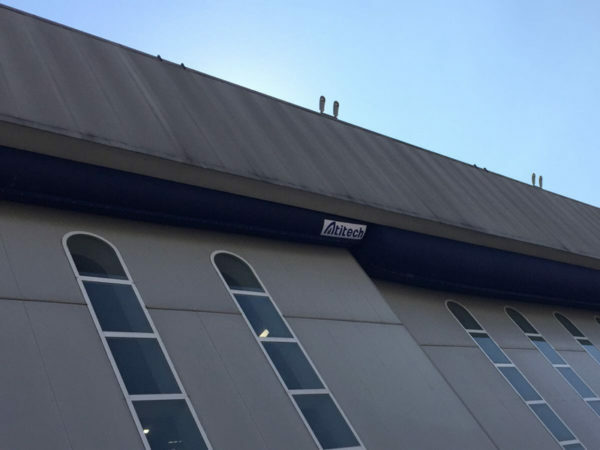 GET SAFETY TO THE TOP…NOT SO DIFFICULT WITH US!